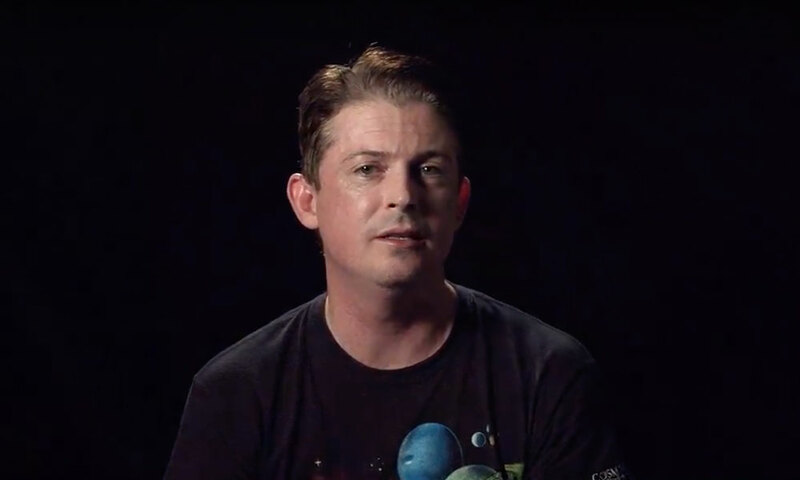 TrekNews.net recently caught up with Manu Intiraymi (“Icheb” from Star Trek: Voyager) to talk about his time on the show, life after Voyager, and his unique, multi-genre fan-focused Kickstarter project, The Circuit. 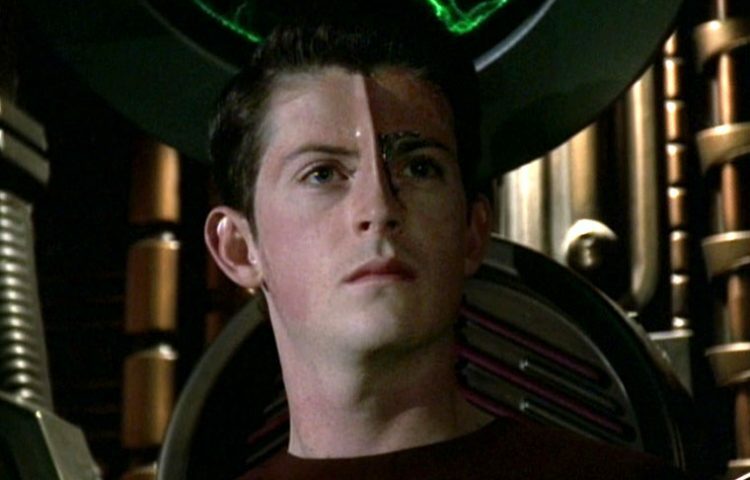 Intiraymi came onto Voyager in 2000 as “Icheb,” the young man who had been a Borg drone before joining the Voyager crew. A novice, 22-year-old actor at that point, Intiraymi related the story of how he landed the role. Even though Intiraymi landed the audition, he still had a long way to go before he would become a recurring character. As it turned out, Icheb was one of five young Borg that joined the Voyager crew at the same time, so the task of sticking with the cast meant Intiraymi needed to prove his ability to the cast and crew. “At the time, I was auditioning for a character called ‘First,’ the character that was the bad Borg, but I didn’t get the part. But the production crew said they wanted me to play another character, a second Borg,” said Intiraymi. “I was bummed out about it, you know? I wanted to play the bad guy. The bad guy ended up dying and the other Borg ended up staying on ship. 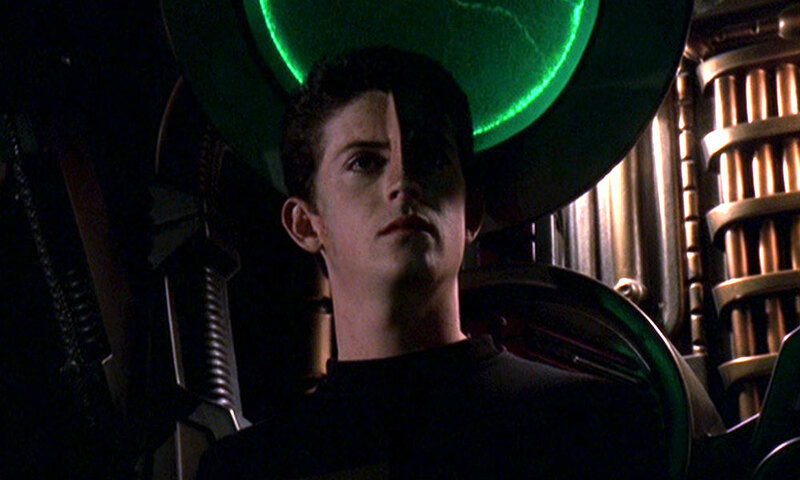 The episode Intiraymi is referencing is the season six installment called “Child’s Play,” where Icheb returns to his home planet and his parents after being assimilated by the Borg, and subsequently severed by the Voyager crew. This episode is only one of 11 in which Intiraymi would guest star. Like most actors appearing on Star Trek, a substantial amount of research was needed to become in touch with the lore, characters, and themes that began with the Original Series in 1966. Intiraymi was no exception, and while he had a little exposure to the franchise beforehand, he found a thorough review of previous material was needed. Oftentimes, actors coming into a series late into its run aren’t always welcomed on set. 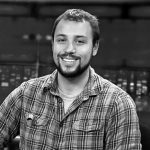 Being the “new guy,” additions to a cast have to prove they deserve to work on a show where many people have dedicated much of the previous years. The Voyager cast, however, proved to be more welcoming. 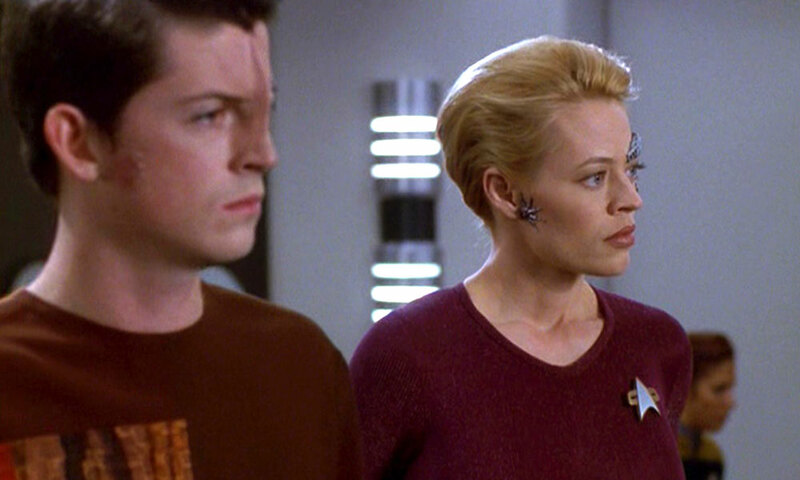 Soon enough, Icheb proved to be a legitimate Voyager crewmember, and Intiraymi began working with the likes of Kate Mulgrew (“Captain Janeway”), Robert Picardo, and Jeri Ryan. Working with such veteran actors, Intiraymi had his work cut out for him. However, it turned out that, at least in one instance, Intiraymi was able to inject a newfound energy into the aging show and its cast. Unsurprisingly, Star Trek become a daily occurrence for Intiraymi after Voyager wrapped in 2001. Especially as a regular on the convention circuit, Intiraymi has experienced the best of Star Trek fandom, in addition to working with many cast members from each Star Trek series. Intiraymi’s work on Star Trek and his experience on the convention circuit has lead him to a passion project, which is currently in the funding phase on Kickstarter. The project, a multi-genre anthology film called The Circuit, is an attempt at a type of film that has never been done before. Ten separate stories constitute the film’s plot, and each story is based on either an actor’s or a fan’s experience at a convention. On screen, the film stars several Star Trek alumni, including Deep Space Nine veterans Armin Shimerman (“Quark”), Terry Farrell (“Dax”), J.G. Hertzler (“Martok”), and Hana Hatae (“Molly O’Brien”), as well as Voyager alumni Robert Beltran (“Chakotay”), Robert Picardo, Ethan Phillips (“Neelix”), and Tim Russ (“Tuvok”), among both other science fiction actors and other Star Trek actors. The Circuit is a tribute to the fans who have attended convention events over the last 50 years. Thus, it only made sense for the fans to be involved in the creation of the anthology movie. Instead of a cameo role or subtle mention, Intiraymi decided to allow fans to submit scripts for the anthology movie, or even possibly join the production crew. This idea dawned on him in the midst of an actual convention. Fans who are interested in submitting a screenplay can visit thecircuitfilm.com and follow the directions for submitting their ideas. If you donate to the project’s Kickstarter, you can also send a letter to Intiraymi at info@circuitfilm.com for a chance to become part of the production team. The film’s producers will choose one fan to join each department on the movie, meaning a few lucky fans can work in the makeup and wardrobe department, or assist the camera operators as they film the movie. The film already includes crew from many professional projects, including Beowolf, Iron Man, Hellboy, Starship Troopers, and Arrow, as well as Star Trek projects For the Love of Spock and Renegades. Fans can donate anywhere from $5 to $10,000, and the project has until October 31 to meet its $200,000 goal. This goal will allow Intiraymi and his team to produce the first story of the anthology, and the team’s ultimate goal of $1.5 million would assure the entire 10-part anthology can be produced. Assuming the original $200,000 goal is met, the first installment of The Circuit is scheduled to arrive in Spring 2017.